Digital PDF. Copyright © 2008 Rob Marsh and Robert Flores. 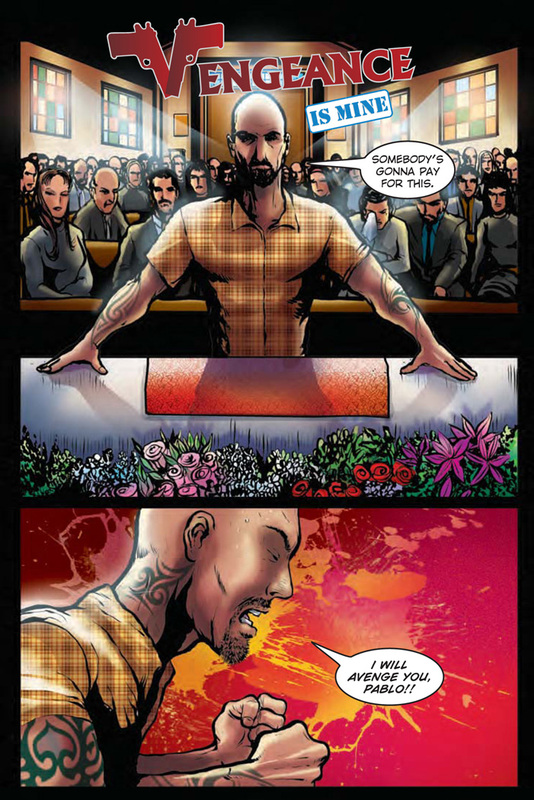 This story tells the story of a gang member, Carlos, and when he meets someone who he can't fight. This comic was a collaborative effort by Robert Flores, Rob Marsh, Jonathan Koelsch and Wyce Ghiacy.